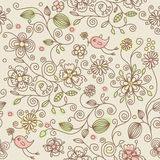 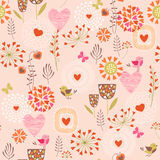 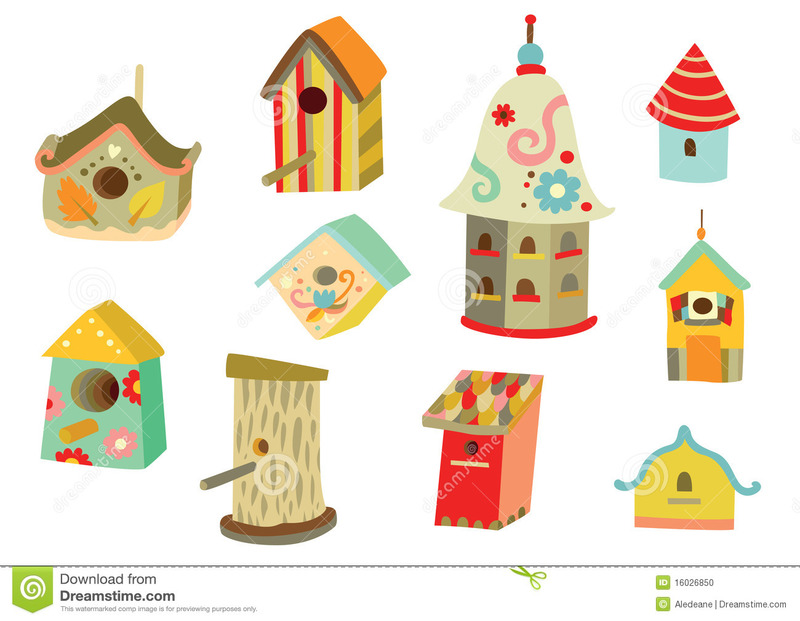 Lots of cute houses for birds with different shapes and decorations. 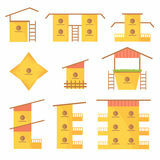 nest box icon vector from agriculture collection. 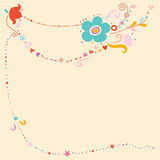 Thin line nest box outline icon vector illustration. 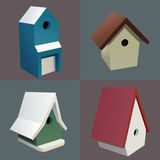 Linear symbol for use on birdhouse icon on white background. 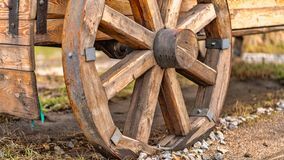 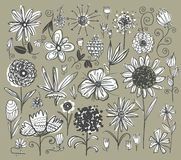 Simple element illustration from gardening concept Nice Beige Birdhouse Image Wooden boards as a background texture for artists Birdhouses for birds Vector Easter spring set. 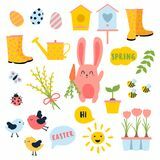 Bunny, eggs, sun, tulip Set of colorful birdhouses. 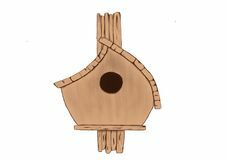 Nesting boxes for birds. 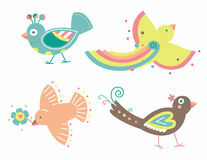 Decorative flat vector elements for posters, postcards or banners Birdhouses A variety of colorful homes for birds.